My KAR Account is your one-point access to membership dues renewal, your personal contact info, class registration, class history and more. If this is your first time paying dues through My KAR Account, read the instructions below to learn how. If you have logged in before, click here to login and pay your dues. 1. First, login to My KAR Account. 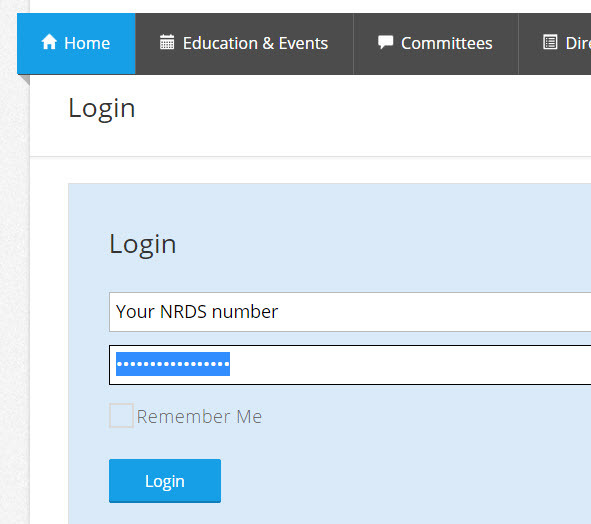 Your username is your NRDS number. Your password should be the same as it was in the old IMS system. The first time you login, you may be asked to update your contact information. After updating this information hit the “HOME” link in the menu. 2. 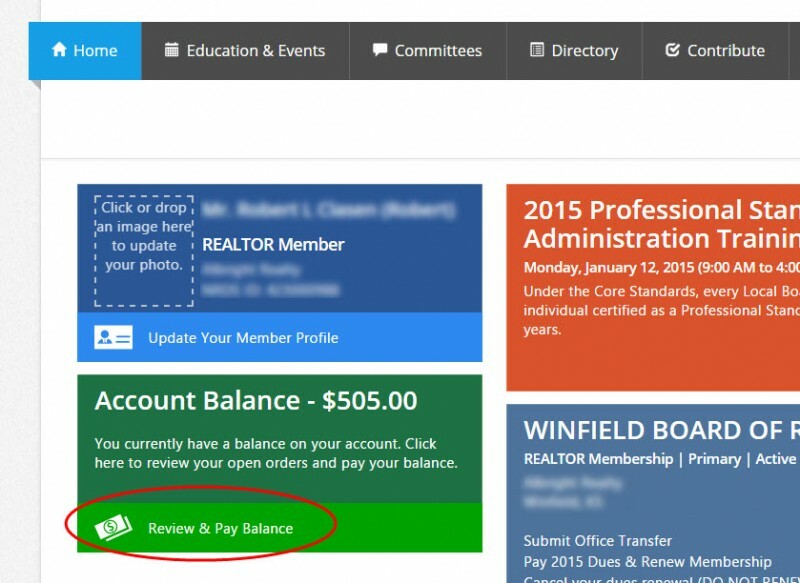 Click on the ACCOUNT BALANCE area of your member dashboard. 4. Click the PAY NOW button at the bottom left. You will be directed to the Payment page where you will enter your Credit Card information.